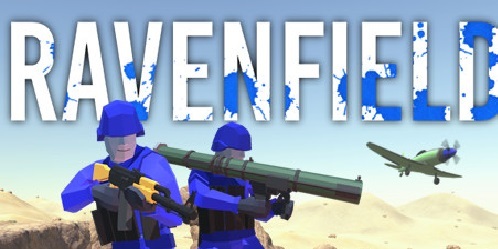 Download Ravenfield (2017) for Mac OS. 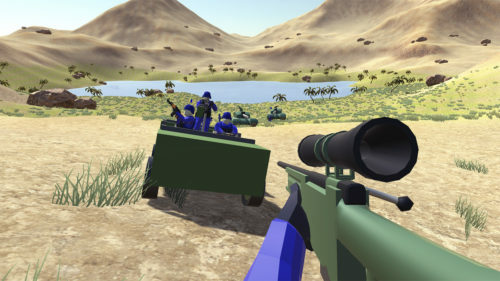 New first person shooter game developed and published by SteelRaven7. 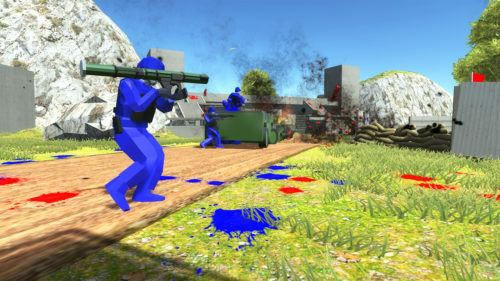 — The number of combatants is only limited by what your computer can handle!